If you just got the news that a loved one has been charged with a crime, you are likely at a loss as to what to do. Most people don’t deal with the criminal justice system on a daily basis, which leaves them lost and confused about the best options and next steps. Don’t worry: We are here to help. A+ Bail Bonds PA has helped hundreds of people who have been arrested and are facing criminal charges. Because we provide Franklin bail bonds, we are the first people who are called after someone is arrested. The first thing you need to do after a loved one has been charged with a crime is to get them out of jail quickly. Jail isn’t a pleasant place, and staying there too long can be challenging, both mentally and physically. And, when you work with a bail agent, getting them out quickly isn’t a challenge. Our bail bondsmen work quickly and effectively so that you can get your loved one back home fast. Simply give us a call with the name, location, birth date, and booking number (if possible), and we’ll prepare the paperwork for you to sign. Next, you need to determine the type of defense your loved one will need. Some crimes can be handled well by public defenders. But, they tend to be busy and overworked – if the crime is serious and has severe consequences, it may be wise to hire a criminal defense attorney with experience defending others charged with the same crime. One of the best things to do is to find a criminal defense lawyer who offers a free consultation – you’ll be able to get some insight into your loved one’s situation, and find a possible defense lawyer at the same time. Being charged with a crime is difficult – many people feel lost, confused, and depressed after being arrested. Once you have helped them get out of jail and find legal defense, you need to be there to provide support. Courts often impose regulations for those who are out on bail, which means your loved one may need help. Be there to provide support as they begin their journey into the legal system. 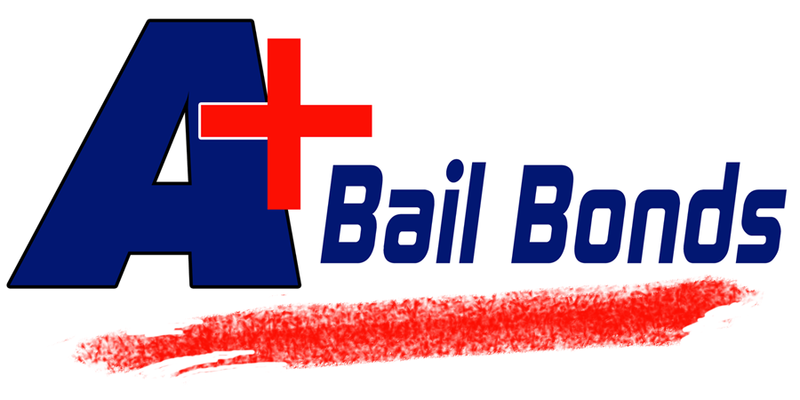 If you just got the news that a loved one has been arrested and charged with a crime, don’t hesitate – call A+ Bail Bonds PA for a fast bailout. We provide support, insight, advice, and bail bonds and will be able to help you during this time. Give us a call 24/7 for help!